I go lighter and lighter and lighter... 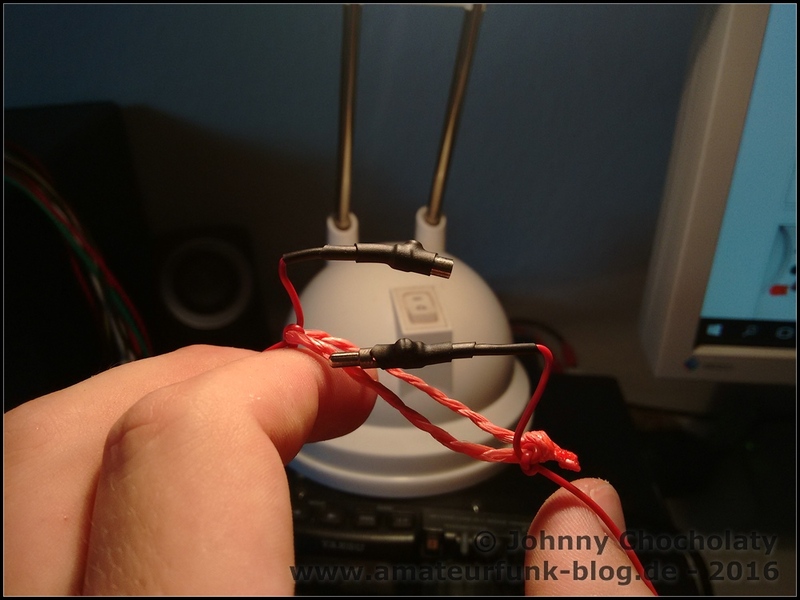 I've built a new EFHW wire for my SOTA-activations last weekend. The antenna is "linked" and is full halfwave on 40/30/20/17m. 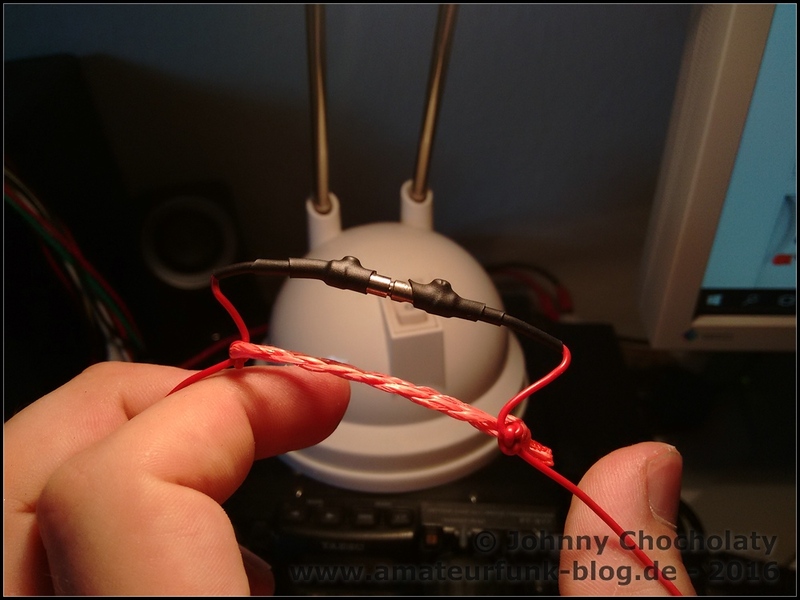 I went from 0,75mm² (~18 AWG) to 0,14mm² (~26 AWG). Thank you Andreas, DB2AJ for the hint. That saves some additional weight. 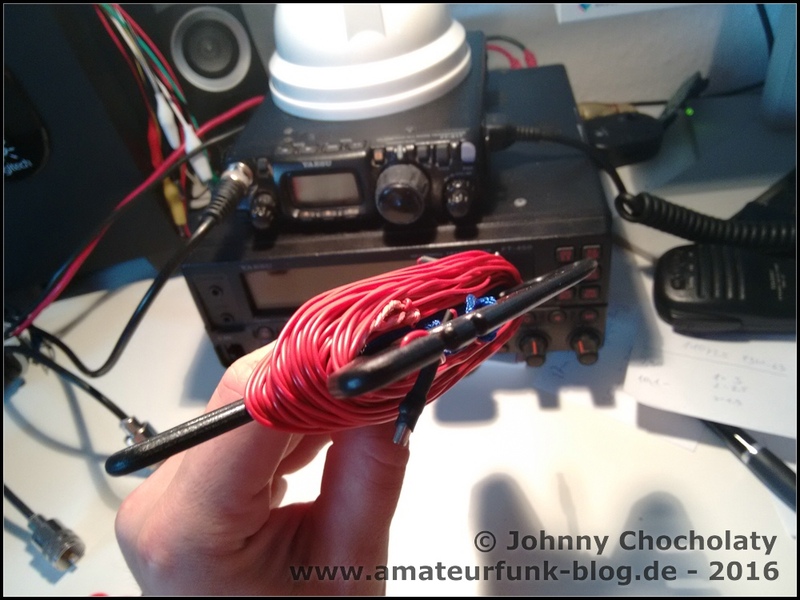 I use this thin wire together with my homebrew EFHW-QRP tuner. 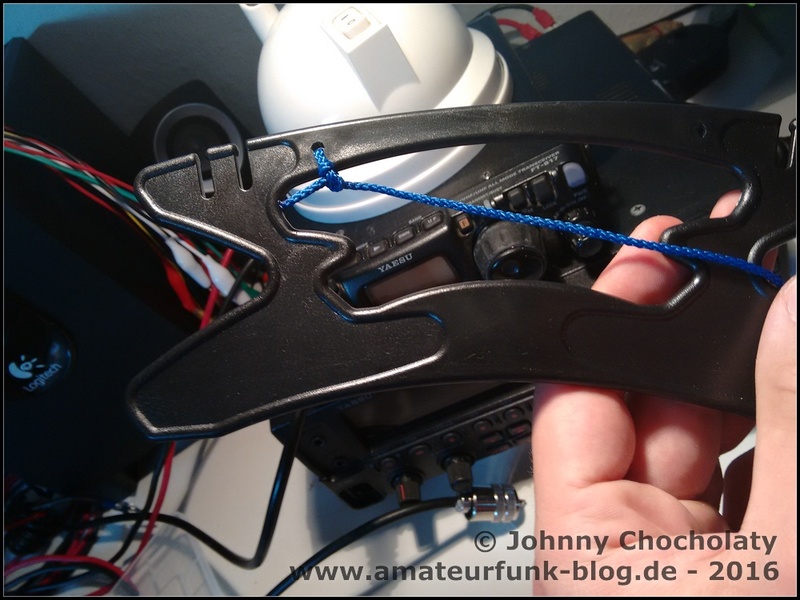 I use a pair of 2,6mm "Zwerg-Stecker" and "Zwerg-Kupplung", with the plastic housing removed, for every link. 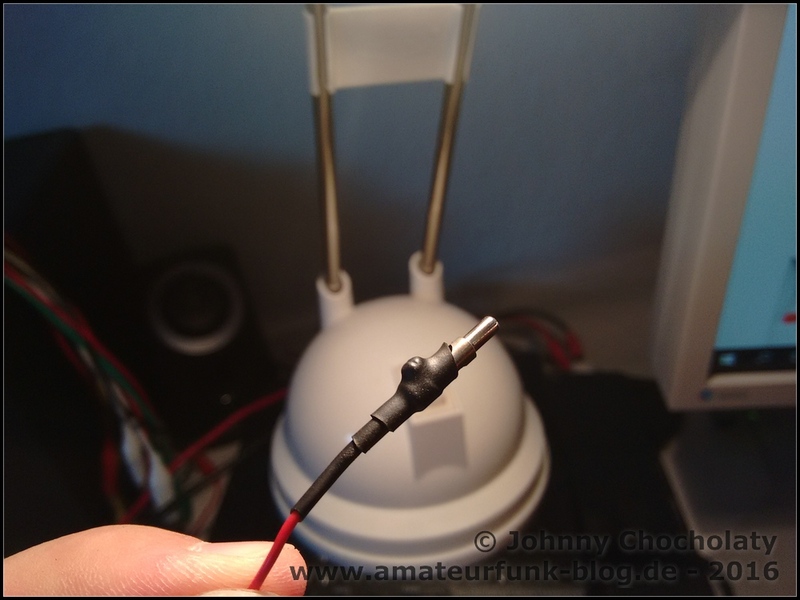 For optical reasons and also for more mechanical stability, I added som heat-shrinking tube to the connectors. 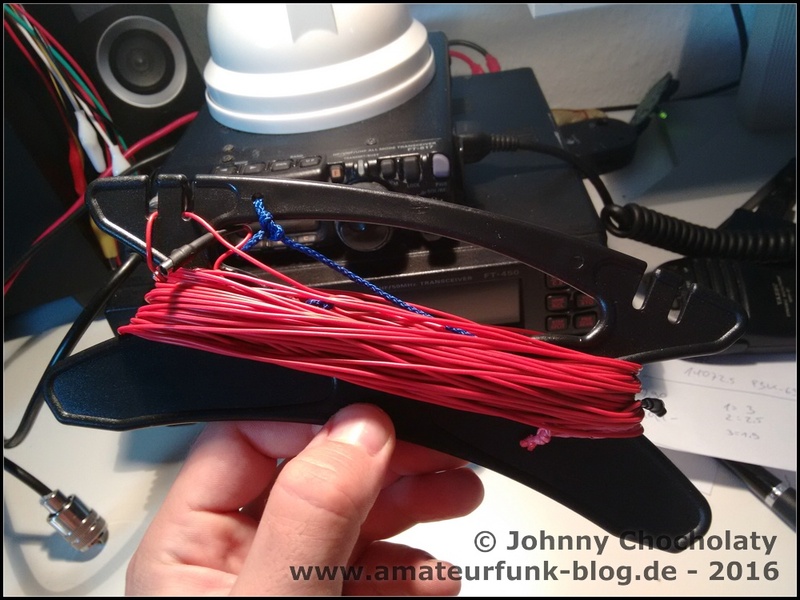 The wire-winder came from SOTAbeams UK and they fit perfect to this easy construction. The whole job did not take longer than about 60 minutes. What is the type of connectors which you are using? What is the estimated power what can supply to this LiY cable? 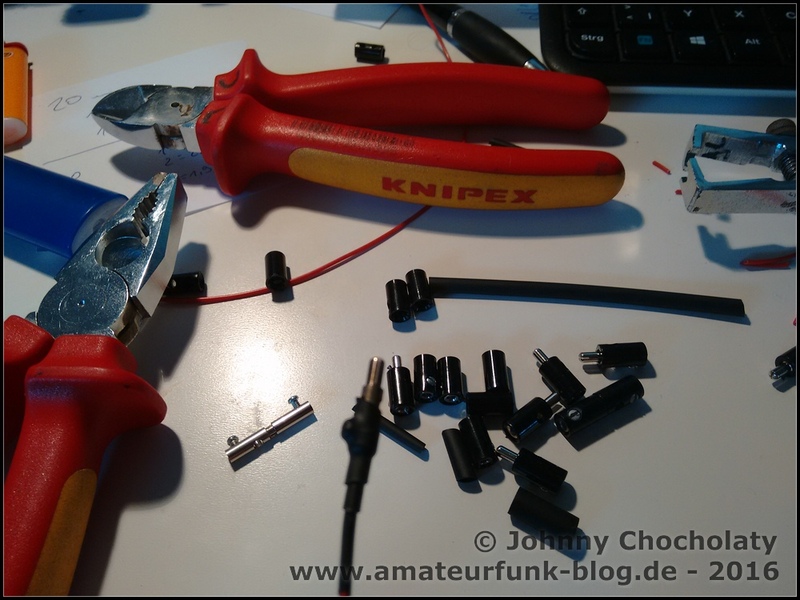 I am using FT-817 too, so the power does not exceed 5W. 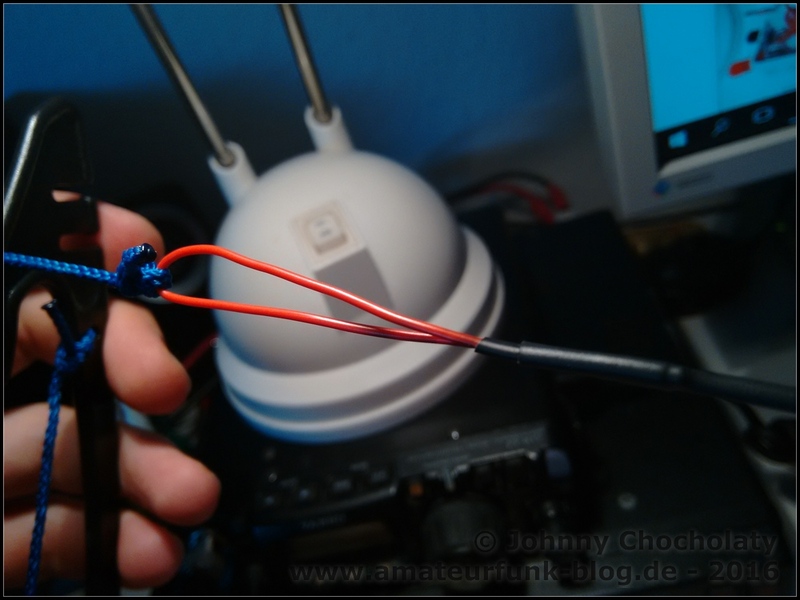 I have used last year DX-Wire's UL cable which is excellent but not very flexible even more rigid. 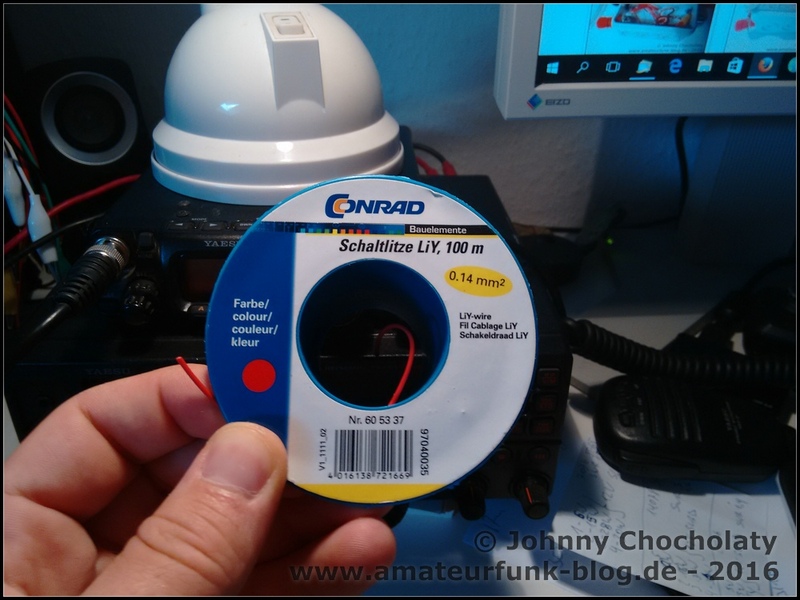 What is its price per meter (about) in Germany?